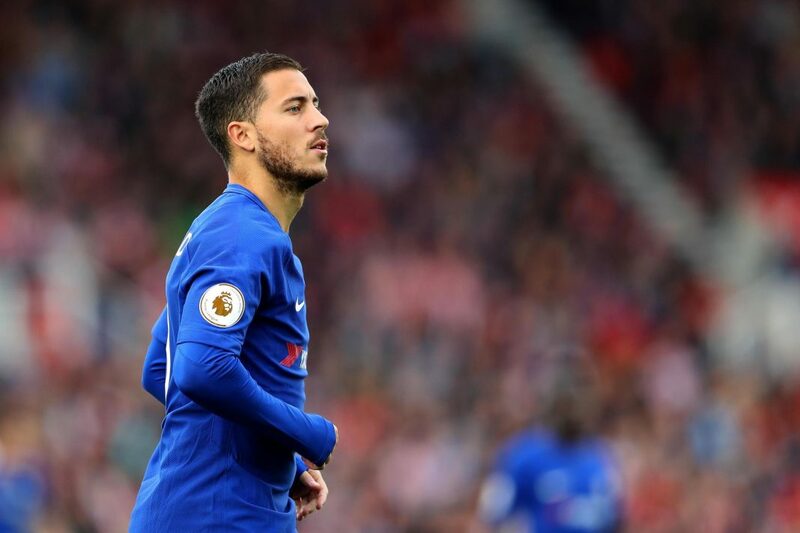 Chelsea have reportedly followed up on long-lingering interest in their newly-positioned false nine Eden Hazard by slapping a huge price-tag on the Belgian, despite only having a contract until the summer of 2020. The Telegraph reveal that the Blues will settle for no less than £100 million for Eden Hazard, and will likely look to add other perks into any deal that should materialise. 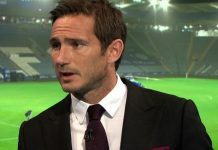 Chelsea are no doubt wanting to resolve whether they will still have their star man for next season or not, and ideally Real Madrid make their intention known by the end of January so a deal (or not) can be put in place and a replacement be found with plenty of time until the start of next season. Real Madrid have issues of their own and there’s no guarantee that they will have still have manager Santiago Solari still in-charge at the current Champions League holders in the coming months, after mixed results. Also former Blues boss Jose Mourinho continues to be linked with the post for a second time. Eden Hazard has said he would be fine to wait until the end of this season to see what path his career takes next, but of course that will leave the Belgian with just 12 months left on his deal and that may leave the Blues exposed to having to take a huge hit on his transfer value. Maurizio Sarri will no doubt want to continue the working relationship which has seen Hazard produce one of the best seasons of his career to-date, scoring 12 goals and contributing with 12 assists in all competitions (so far).